Filipinos are known for their hospitality. It’s not surprising that lodging businesses like hotels are looming in the country. 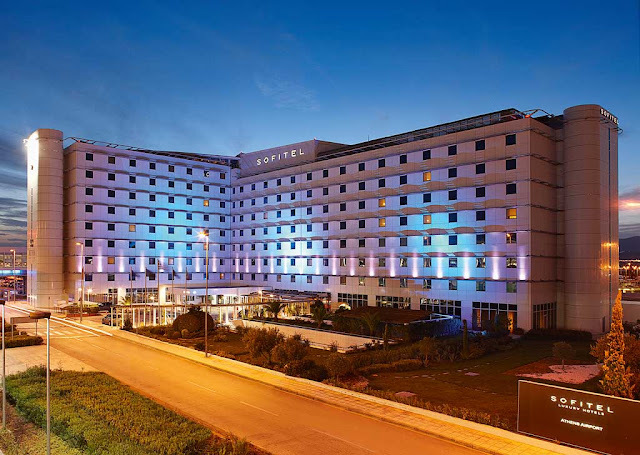 Hotels are essential for tourists and for those who have to do some obligation away from home. Are you excited about your future life? Your life where you are RICH and you do not know where to spend your money? Of course, you are! You are a dreamer, we all are. Well, worry no more since your money can finally go somewhere. 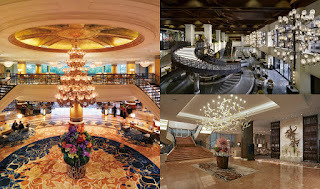 What other thing/method can make you feel like you’re living the life of a royalty than REALLY living the life of a royalty in the most expensive hotels in the Philippines? 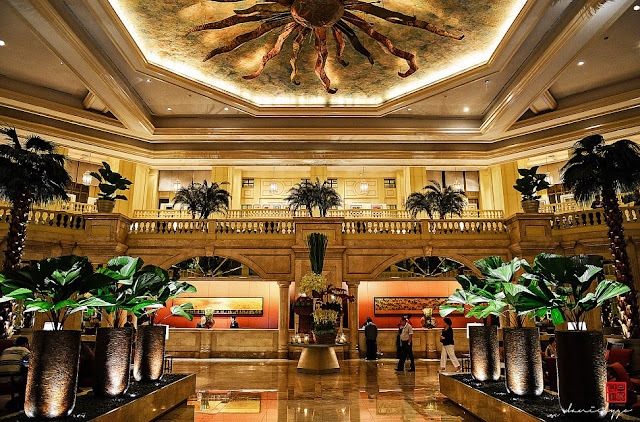 Here's our list of most expensive hotels that are located in the Philippines. Only for your future preferences! 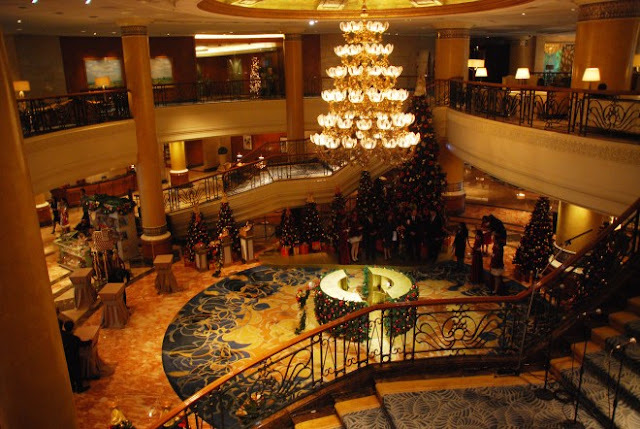 The Peninsula Manila, popularly known as the Manila Pen, was opened in 1976. 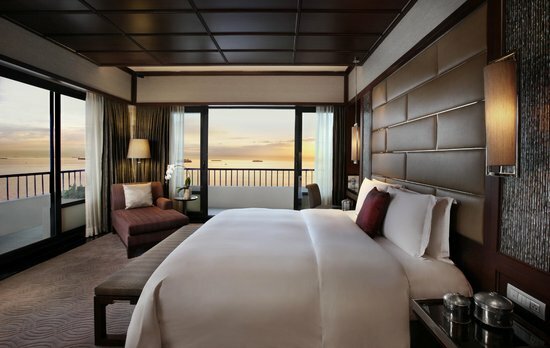 It is part of the high-end Peninsula Hotels chain with branches in Hong Kong, Tokyo, London, New York, and Beverly Hills. Manila Pen is just 15 minutes away from the airport and it is just a ride to galleries and museums that showcase the Filipino culture and tradition such as the Ayala Museum. It also offers Filipino heritage workshops and tours to historical places within and around Metro Manila such as Intramuros, Taal Heritage Town, and Corregidor. 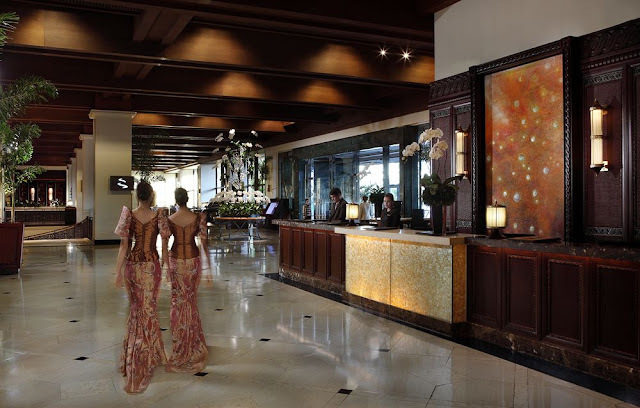 The hotel also takes pride in its rich and elegant designs made up of Filipino indigenous materials. With all these eye-widening facilities, it is expected that this hotel won’t be cheap at all. 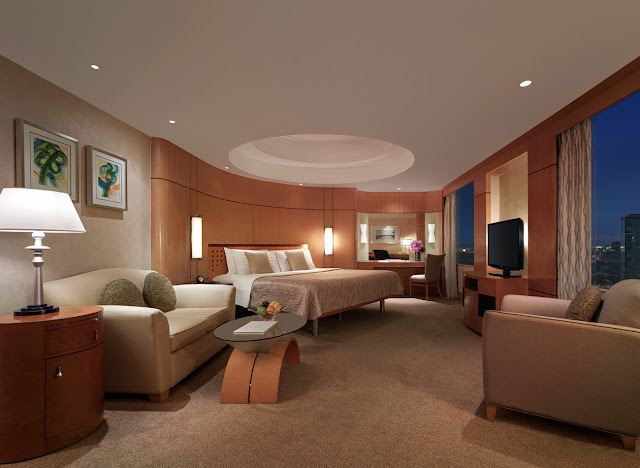 Ranging from Php 8,000 for the Superior Rooms to Php 28,000 for the Presidential Suites. 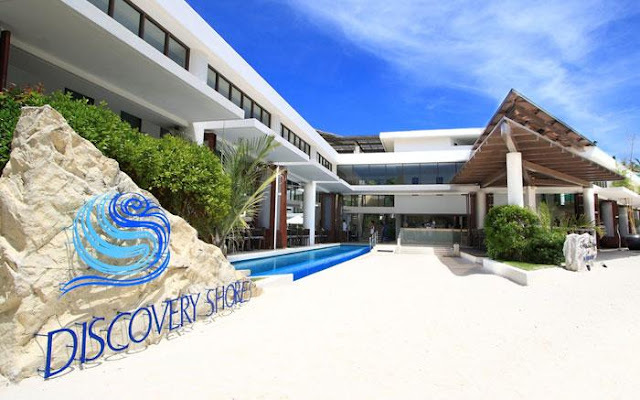 The Discovery Shores Hotel is located in Boracay, one of the most famous places for beaches and leisure. Boracay is a place where everybody goes to relax and have fun and get away from the dirty pollution of cities. So while staying at this paradise, might as well go feel like a prince or a princess in Discovery Shores. 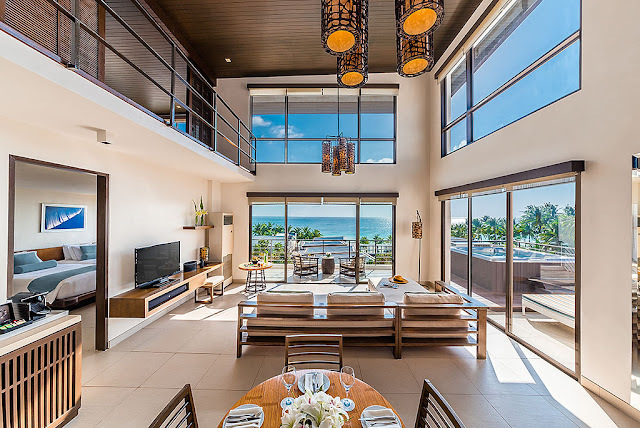 The most expensive suite offers an overlooking view over Boracay with a private deck paired with a Jacuzzi. The prince/princess like the lifestyle that you will experience while you stay at this hotel surely is neither cheap nor free. 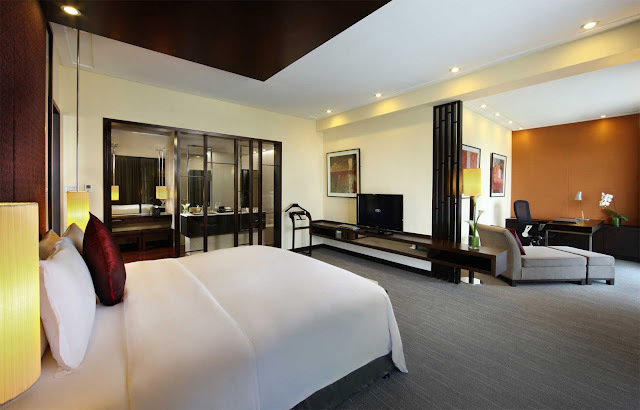 The Hotel offers suites and rooms that cost Php 10,000 in average per night. 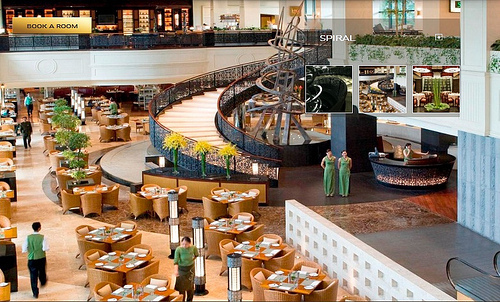 Pan Pacific Manila is one of the nine Pan Pacific hotels located in Asia and North America. 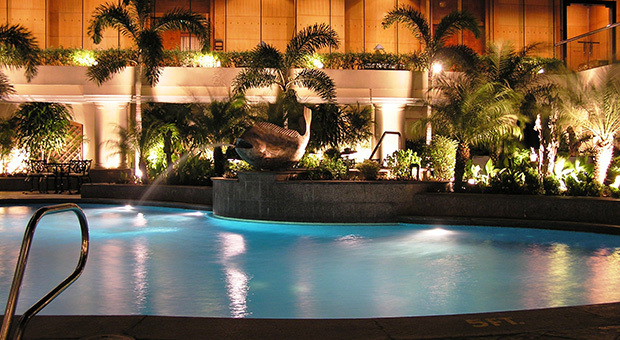 It is located in the cosmopolitan district of Malate, Manila. 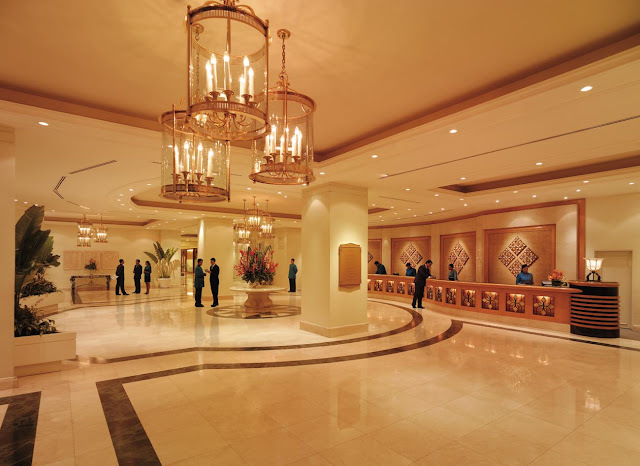 It has facilities for business conventions and packages best for the family. 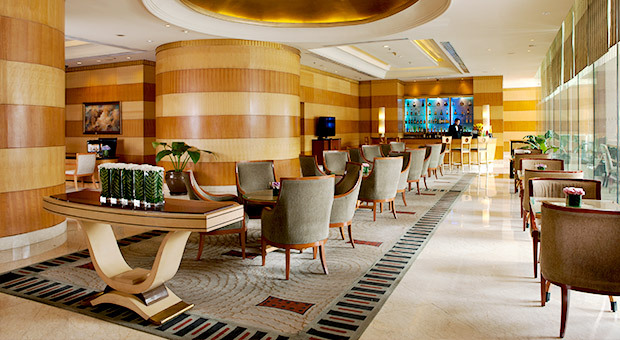 For mothers and kids, Pan Pacific Manila offers babysitting services. There is also a poolside bar party lovers can stop by. 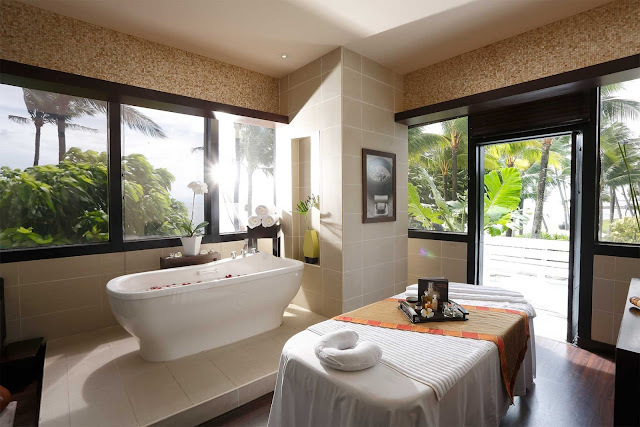 Guests can relax and revitalize their senses by availing the Sundeck sunset massage. 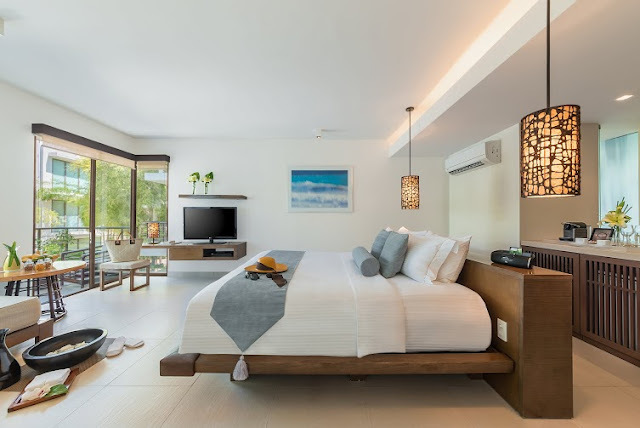 Starting from Php 6,600-60,000 a night, you can enjoy its rooms filled with high-quality furnishings accompanied with majestic views of the city that is definitely worth the price. 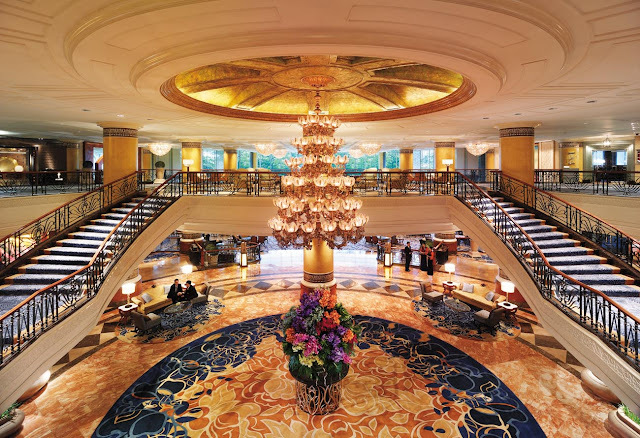 Just like its counterpart in EDSA, the Manila Shangri-la is a world-renowned five-star hotel located in the business capital of the country. It is complete with conference facilities, meeting rooms, video conferencing facilities, and a business center which is open 13 hours a day. 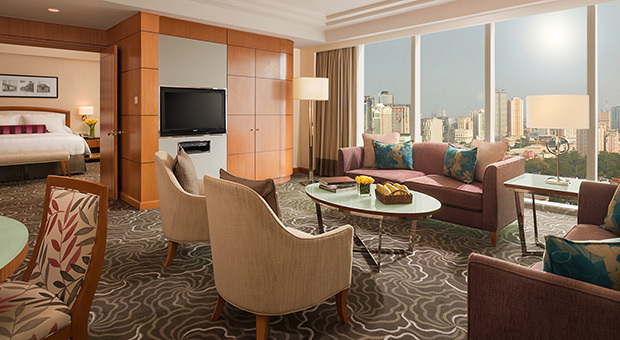 There is no doubt why it is recognized as the Best Business Hotel in Manila by the Business Traveller Asia-Pacific (2009-2014) and by the Finance Asia Business Travel Poll (2012-2015). There are also gift shops, flower shops, and boutiques if you want to satisfy your shop lust, or if you want to buy pasalubong or souvenirs for your significant ones. 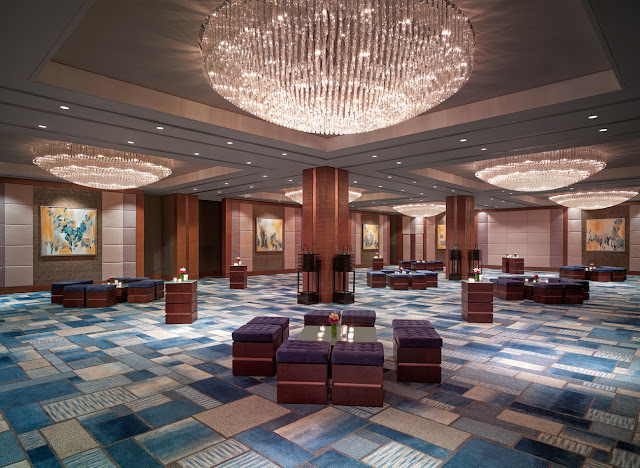 Parents need not to worry about missing a business meeting because Makati Shangri-la has babysitting and childcare services. 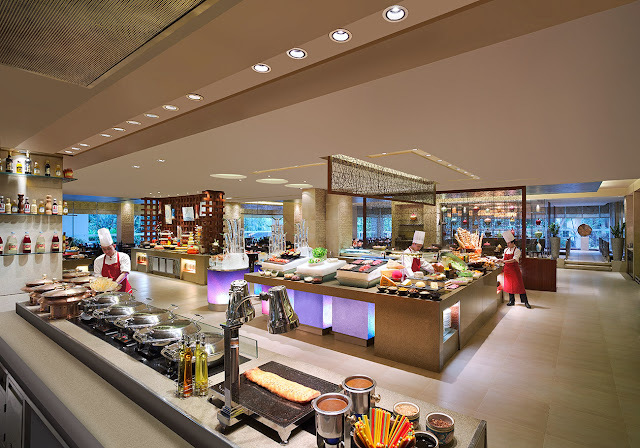 At a rate of Php 10,000-18,000 per night, Makati Shangri-la takes you to a whole new level of cuisine that combines different traditions from various countries. 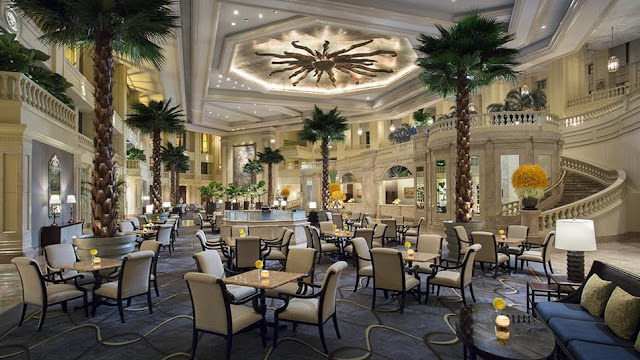 Its Circles Event Café and Shang Palace will bring you to the eastern wonders of the Japanese and Chinese cuisine that satisfy your cravings. 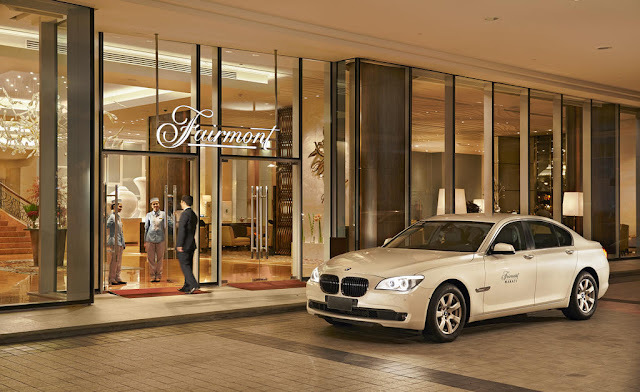 Fairmont Makati takes pride it is spacious, yet luxurious, hotel rooms and suites. It also has venues for occasions and a ballroom hall. 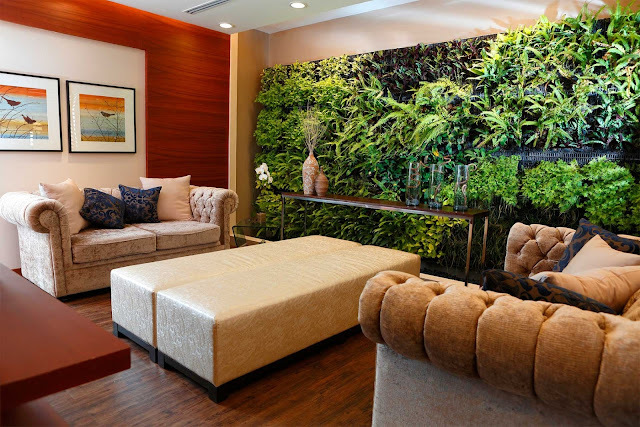 Guests can also beautify themselves by stopping by at the salons and beauty shops located at the hotel. They can also stay fit by working out at their fitness centers and by trying their wellness spa. 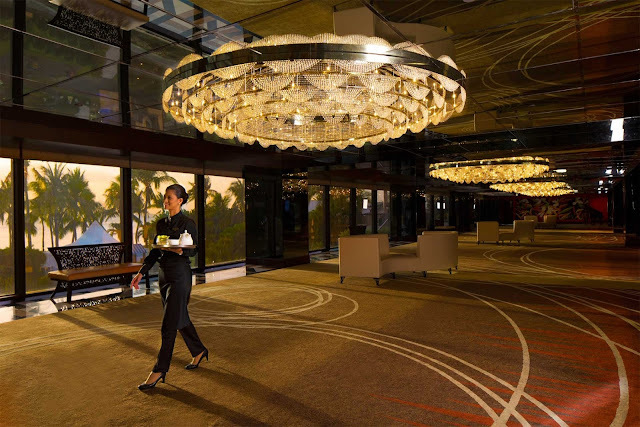 Moreover, r it never fails to make their guests feel special; Fairmont Hotel has underground passage to city malls made exclusively for their guests. 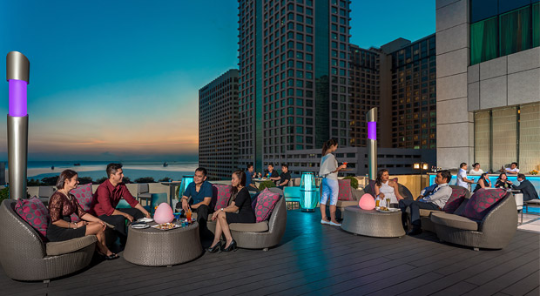 Because it is located in the same compound with Raffles Makati, the two share dining destinations such as the Writers Bar and Café Macaron. 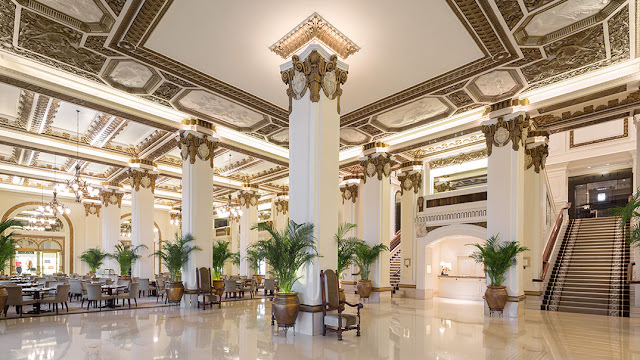 However, Fairmont is mainly designed, for business accommodations, while Raffles is a hotel that caters to honeymoons and families. 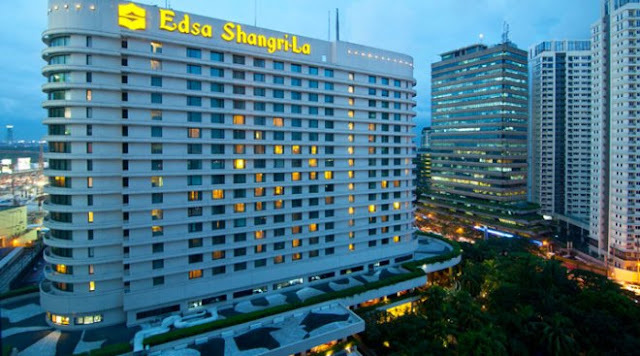 Formally opened in 1992, EDSA Shangri-la is the first Shangri-la Hotel in the Philippines. It's luxuries can be indulged through its excellent facilities and shops that include meeting rooms and international restaurants. The traditional Filipino body treatments, hilot and dagdagay, that its spa offers are a must try. 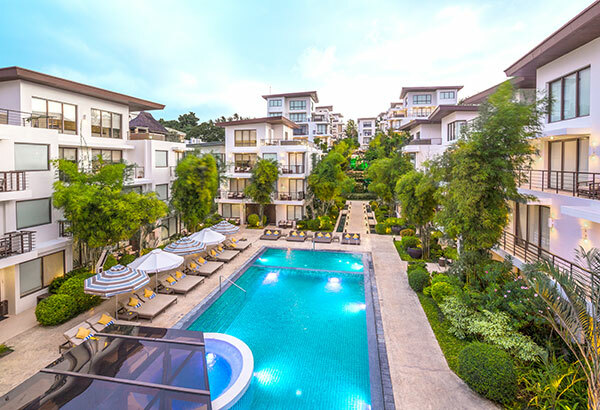 You do not also have to worry about missing recreational activities such as yoga and basketball; it has aerobics area, yoga area, basketball court and tennis court within its compound. 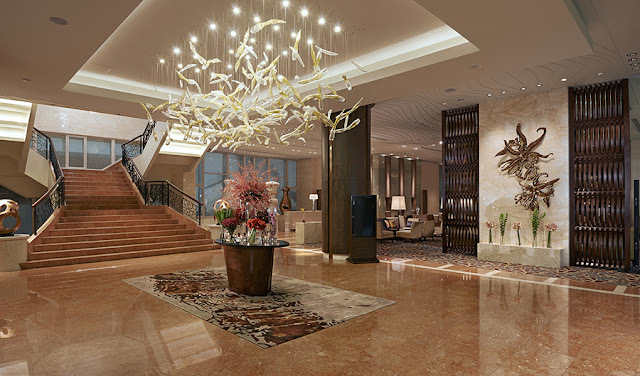 EDSA Shangri-la is also noteworthy for following the concept of universal design; it has facilities for the physically-challenged. 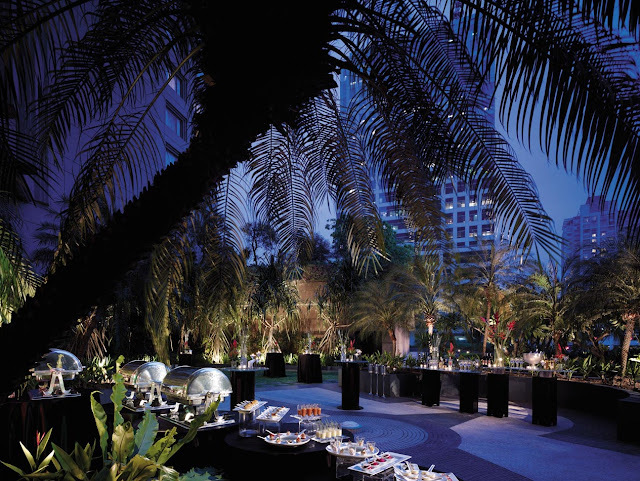 In addition, it takes pride of its tropical gardens and “bustling urban jungle.” Not surprising that it received ASEAN Tourism Forum’s ASEAN Green Hotel Award in 2010. 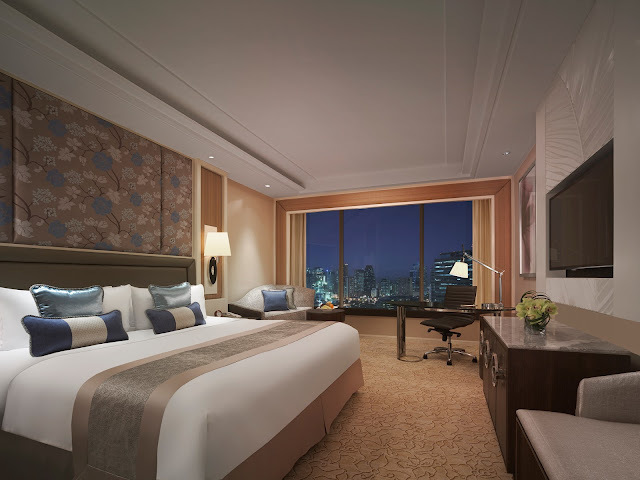 A night in EDSA Shangri-la costs 5k+ to 60k+ pesos. Sofitel Philippine Plaza Manila claims to have “Manila’s most prestigious and luxurious suites, the Imperial Suites… fit for royalty, celebrity, and heads of state.” An overnight stay in these suites cost at least 300k pesos; Yes, expensive enough to pay for a car or a rent-to-own condominium unit. They also offer 30% discount for the suite, but, still, a guest has to pay 200k+ pesos. The suite has Hermes bath amenities, a private library, and complimentary in-room beverages. 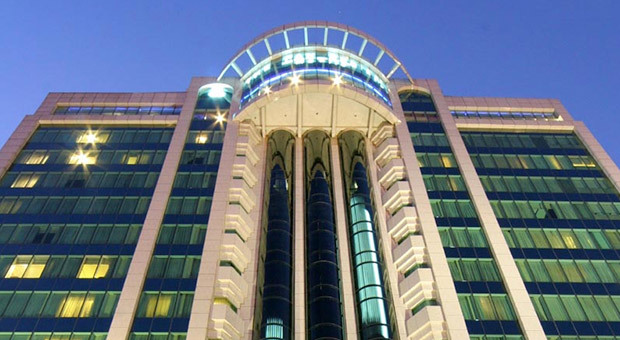 One of Sofitel’s business facilities, the Club Milesime, has a private library, iMac computers, iPads, and other technologies that are essential for business purposes. It's Business Center offers secretarial services to guests. 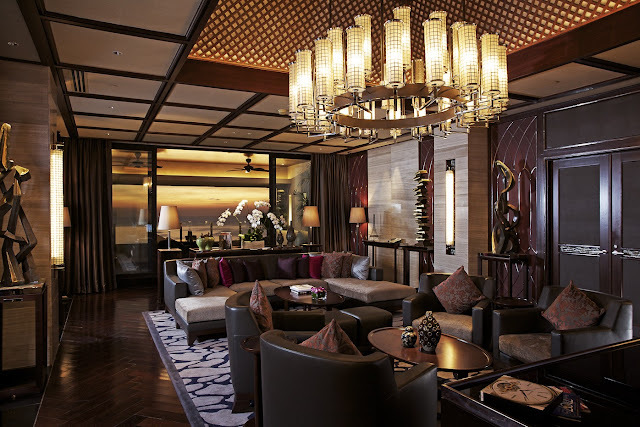 Sofitel also boasts its Club Lounge, with its French-inspired designs and services. The Lounge also has its private library. 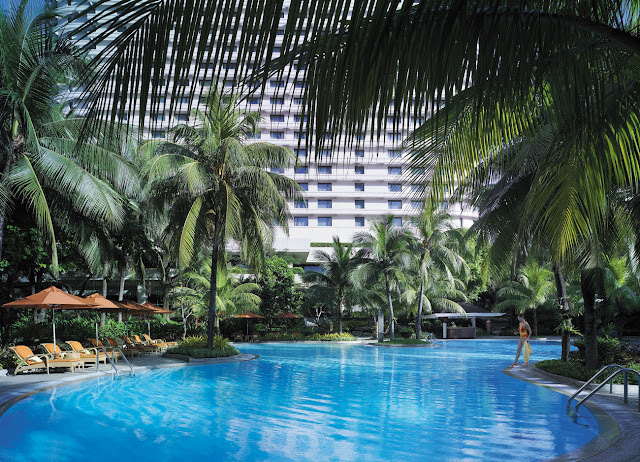 Sofitel is also known for its recreational areas and wellness center. There is a gym, yoga area, and outdoor tennis court. 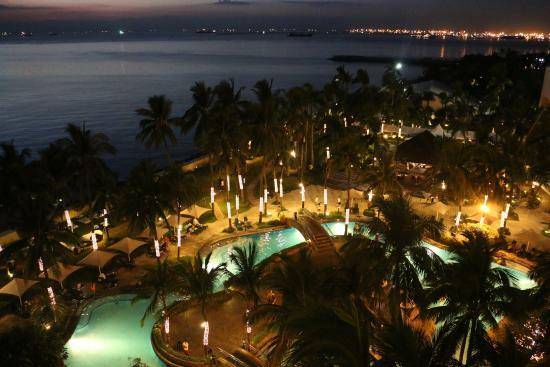 Guests can also swim in their pools while enjoying the panoramic view of Manila Bay. The hotel also has salon and spa for personal care. 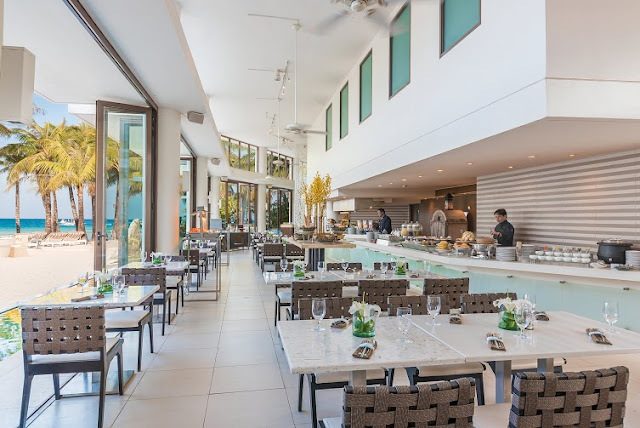 Restaurants are also there to satisfy the guest’s craving.